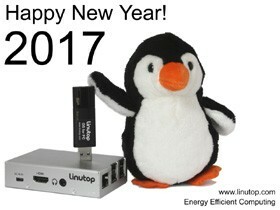 Linutop 5 mini PC is available! Perfect for secure Intenet acess or silent desktop. 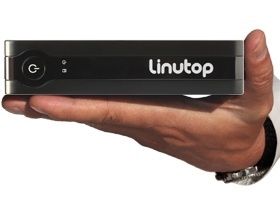 The new Linutop 5 is powered by Linutop OS 5 , lightweight and optimized Ubuntu distribution 12.04 LTS including Internet and display kiosks for professional uses available for download or on a USB key . Boot time below 46 s.
The brochure and the quick userguide (pdf) .